The CEO of Point Property Management, Anna Agyekum-Wilson has emphasized the need for showbiz personalities to start investing into properties at every level of their careers. 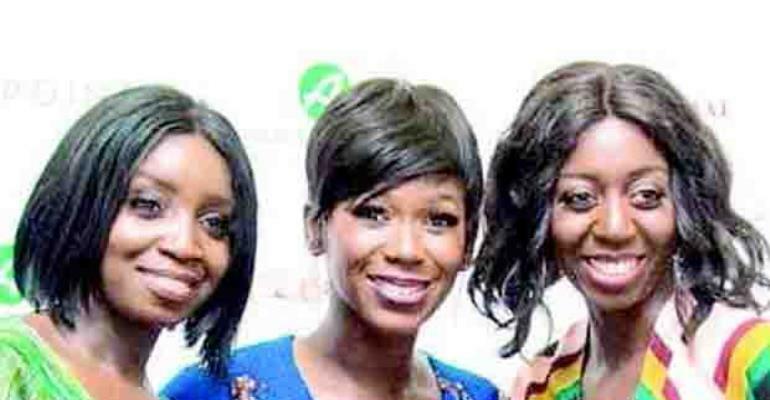 “I think it's important for celebrities to have investments not just in Ghana but also in the UK… So we can talk to them how to invest because we have private client services that we search properties for working individuals,” she told NEWS-ONE recently. Ann and her sister, Victoria Agyekum, launched On Point Property Management Limited in UK in 2015. It is a 360° company which combines, property sourcing (UK & Ghana), bespoke personalised tours to Ghana and Ghana property and lifestyle expo, which takes place annually in London and Atlanta, Georgia USA. The launch was a night of business collaboration and networking for personalities in Accra's richly diverse property development sector.